For close to four decades, J.L. Taylor Company, Inc. has been delivering the best industrial and commercial electrical services to clients throughout the northeastern part of Ohio. We are distinguished for having the most energy-efficient and cost-effective electrical construction, in addition to having a remarkable team of designers, estimators, and commercial electricians. Since 1979, J.L. Taylor Company has been combining exceptional workmanship, increased knowledge and affordable prices to provide exceptional commercial electrical services to its deserving clients.  It comes as no surprise that whenever Willoughby clients are looking for a highly-qualified industrial electrical or commercial electrical contractor, J.L. Taylor Company is the only name they need to know. Since 1979 The J.L. 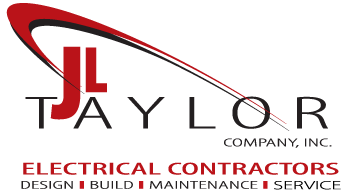 Taylor Company Inc. Electrical Contractors have been specializing in commercial and industrial design-build and service & maintenance electrical work in Willoughby and surrounding northeast Ohio cities. The JL Taylor Company’s team of estimators, designers, commercial electricians and industrial electricians are highly experienced at providing value engineering, cost effective electrical construction, and an energy efficient end product for their Willoughby, Ohio customers. Since 1979 JL Taylor has been servicing Willoughby, Ohio commercial electric clients. With highly experienced electrical service techs The JL Taylor Company is qualified no matter what your electrical needs are. Whether you have a problem that needs troubleshooting, need a new service, or a LED retrofit we have the designers, estimators, and commercial electricians to make the job run smoothly from start to finish. Give us a call today for all of your commercial electric needs.